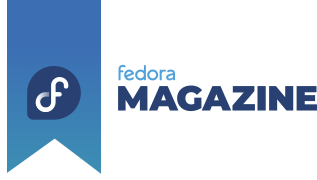 Preview the future of Fedora. We need a good description of Silverblue to go here; it should give the high level idea behind Silverblue and what it would be used for. who work together as a community. Make the most of using Fedora.